Follow Daisy on her adventure in the second of four exciting stories about a hopeful girl in troubled times. It's 1930 . . . and Daisy's worst nightmare has come true. She's alone on the streets, separated from her family. Things get worse after the police send her to live at the Melbourne Orphanage. At least she doesn't have to scavenge for food scraps anymore, but with no family and no freedom, Daisy is miserable. When she hears some shocking news she decides it's time to plot a daring escape . 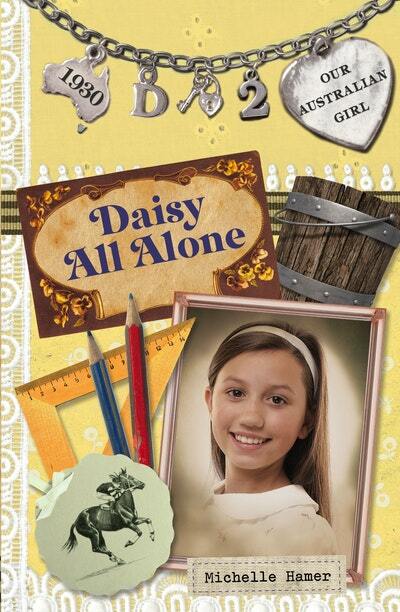 . .
Love Our Australian Girl: Daisy All Alone (Book 2)? Subscribe to Read More to find out about similar books.